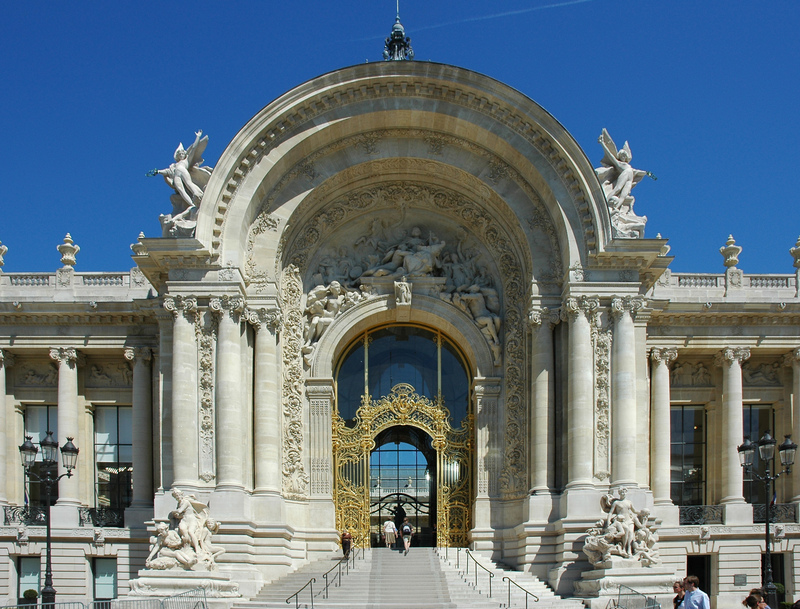 Built for the Universal Exhibition of 1900, Petit Palais now houses the City of Paris Museum of Fine Arts in its two large exhibition halls. The galleries each have a theme: one depicts old Paris and the other symbolizes 20th-century Paris. The ceilings of the two pavilions are ornately painted to reflect the intellectual currents of the time, and many floors were painstakingly covered with marble mosaics by the Italian artist Facchina. 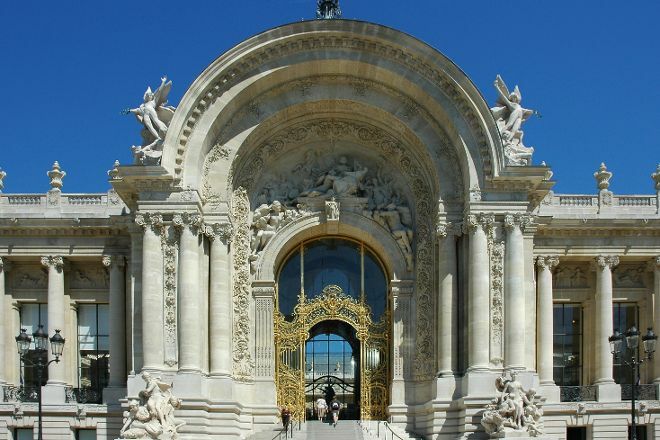 Arrange to visit Petit Palais and other attractions in Paris using our Paris tour itinerary planner . This is a highly underrated museum. It has a beautiful interior with a wide variety of art from antiquity to more impressionistic. The courtyard in the center was a great spot for children to get a break and to have a small snack. Palm trees and cherry blossoms! Free entry and amazing art. Worth a look if you're in Paris. Don't pay to see the Mona Lisa in the Louvre (totally overrated). Save your euros and come here instead.